Fully certified and authenticated with their history, no two medal groups are alike meaning each print is completely unique and cannot be replicated. 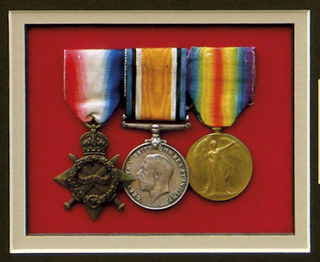 With the service record of the recipient included with each set of medals collectors can further research their history. 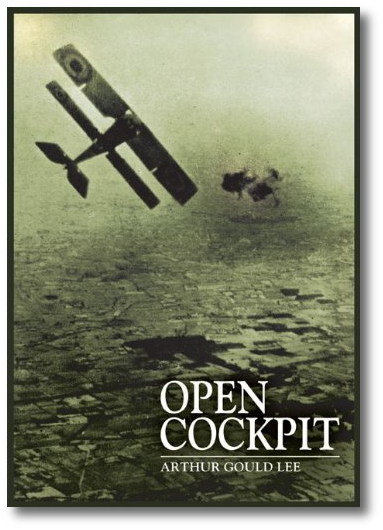 Each issue includes the book Open Cockpit by WWI Ace Arthur Gould Lee! Matted artwork and separate book shipping internationally will incur an increased shipping charge. Purchaser will be notified following order. 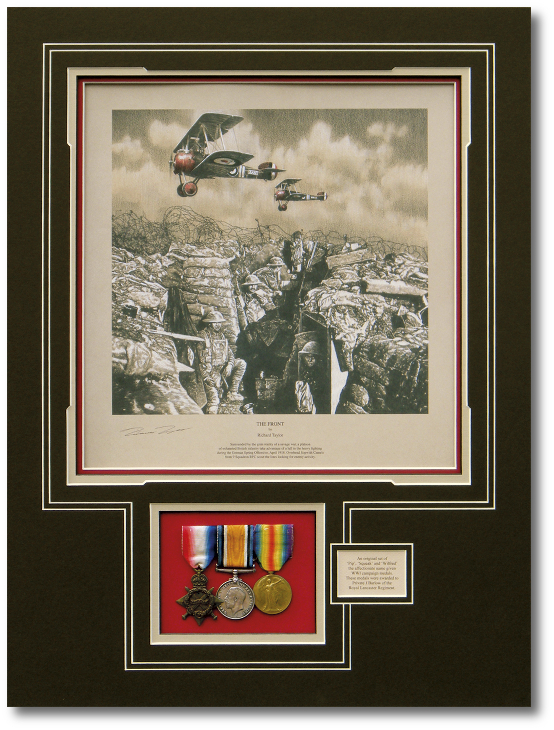 In tribute to all those who fought in the trenches during the Great War, each copy of The Front is conservation matted to include an ORIGINAL set of WWI Campaign Medals � The 1914 Star, British War Medal and Victory Medal � which have been sourced and collected over a number of years. Each medal group was actually issued to a member of the British Army and have the recipients Service, Rank, Name and Number impressed on them. 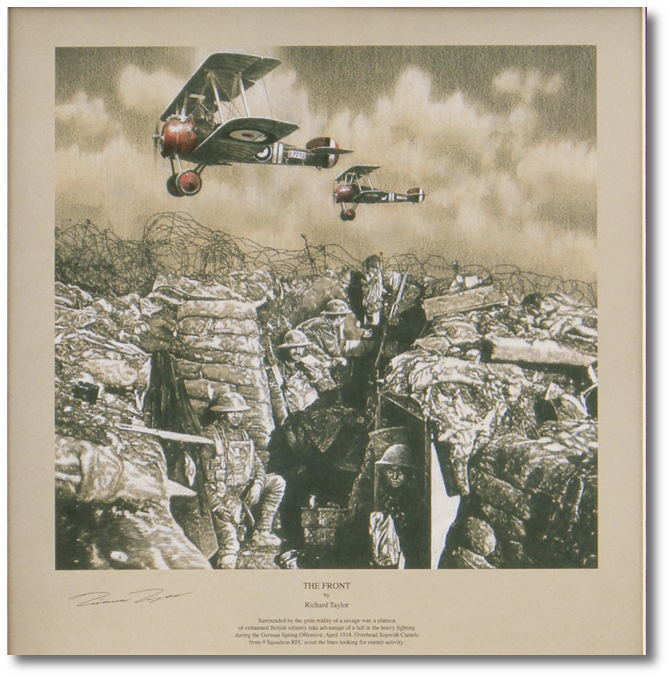 Each matted print is issued with a matching-numbered copy of the outstanding book Open Cockpit written by WWI fighter Ace and celebrated author Arthur Gould Lee, presented in its own luxury, hand-crafted presentation box. Each medal set includes an ORIGINAL WWI Silver War Badge, which was issued to service personnel who were honorably discharged due to wounds or sickness. Each badge is individually numbered on the reverse which corresponds to the recipients� details on the War Office register in the National Archives. In the early hours of Thursday 21 March 1918 a thunderous barrage shook the Western Front. In the space of just five hours a million artillery shells � over 3000 every minute � detonated amidst the lines held by an exhausted and overstretched British Fifth Army which, by the Spring of 1918, had found itself in a gruesome stalemate with its enemy. Although well used to the horrors and degradation of battle, those in the trenches were stunned by the savagery of the German attack as chlorine and mustard gas blew through the British ranks. For weeks they�d listened to the distant rumble of an army massing and when the heavy guns finally fell silent, the attack they had been expecting came. Thousands of elite German Stormtroopers, many of them battle-hardened veterans of the Eastern Front, swept across No Man�s Land and through the British front lines. The British lines initially broke under the weight of the attack but, after weeks of intense fighting up and down the front, the German push was halted. Facing increasingly stiff resistance, German casualties mounted as the British dug in and fought back - heroically. During the Spring Offensive no less than fifty-seven Allied soldiers were awarded the Victoria Cross. It was now the Germans who suffered; they had over-stretched themselves, advancing too far, too fast and between March and July 1918 had lost more than a million men. With fresh American divisions now pouring into France, the tables were turned and Ludendorff�s great gamble had failed. The German army was finally defeated. By the autumn, with its army in full retreat, Germany sued for peace. An armistice was signed and, at 11.00am on Friday 11 November 1918, the guns on the Western Front finally fell silent. 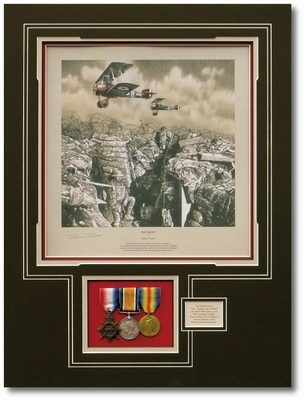 Renowned artist Richard Taylor, internationally acclaimed for his astonishing pencil work, has created a tribute to the millions who fought during World War I. 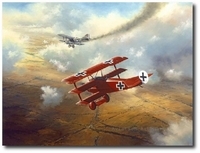 His moving portrayal of a shattered infantry taking full advantage of a brief lull during the heavy fighting is exceptional in its attention to detail, as he contrasts the drab, beleaguered position with the colourful markings on a pair of Sopwith Camels from 9 Squadron RFC scouting overhead.